I love old cities like Rome, Athens, Delhi, where you can feel that you are standing upon history. 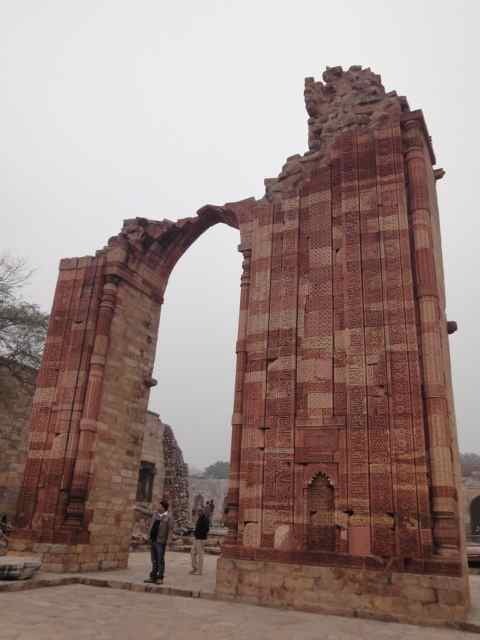 There are old stones everywhere with hints of blue glazed tile and flocks of bright green parrots, and you keep passing monuments that have stood witness to centuries. I always imagine that if I start digging in these places, archaeological treasures will start poking out of the ground. Layers of civilization will peel away to reveal even deeper secrets. 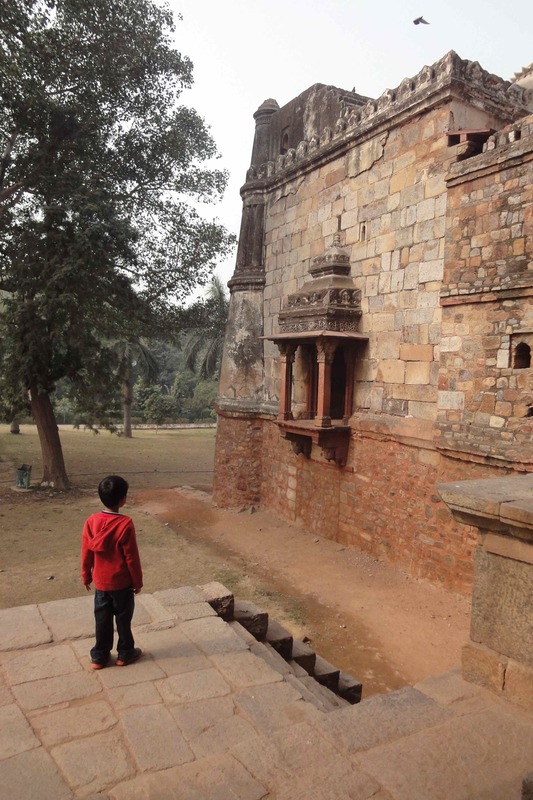 This time I spent several days in Delhi and managed to visit, with and sometimes without my boys, Humayun’s Tomb, Lodhi Gardens and Qutub Minar. My discoveries left me breathless and with all sorts of desires: to know more, to paint, to photograph and quite simply to see, again and again. These were not the monuments of my sixth grade history textbook or even the ones that I had visited when I was ten. Seen through my older, perhaps more nostalgic lens, these were works to be yearned for and to be let loose inside my imagination. In the midst of all this cultural immersion, my sister brought me to eat at her favorite small restaurants, those that only the two of us in the entire family would truly enjoy. There was one little restaurant called Gunpowder in the Hauz Khas village complex. Gunpowder’s menu held offerings from the southern, peninsular part of India with food that was rustic, everyday and coastal. The curries were bold, spicy and full of a subtle heat, doused occasionally with coconut milk or tomatoes and served up with tangy fluffy appams and crisp, many-layered Malabar parathas. The food defied conventional Udupi or Hyderabadi or Keralan or Andhra or Chettinad definitions…it seemed to be a selection of earthy and not refined dishes from all of those areas, plus from several other undiscovered ones. Eating there was akin to going on a journey through an unknown south India. I went to eat at Gunpowder this time when I was in Delhi, but sadly it was closed that day. I have heard so much about it from all my friends. 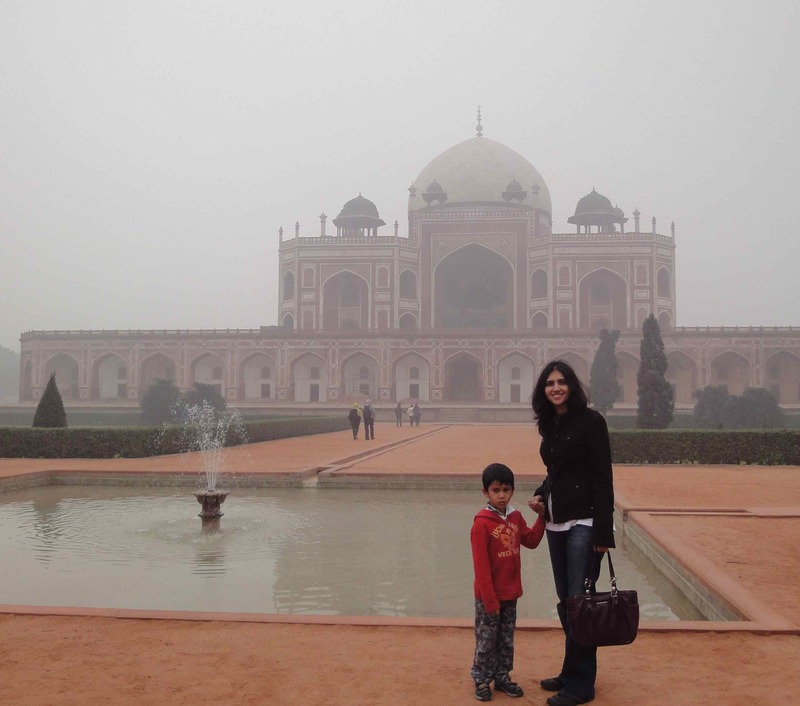 I am so glad you enjoyed Delhi — it is my favorite city in the world! Anu, I took pictures of the entire menu at Gunpowder so I wouldn’t forget how interesting the food was. 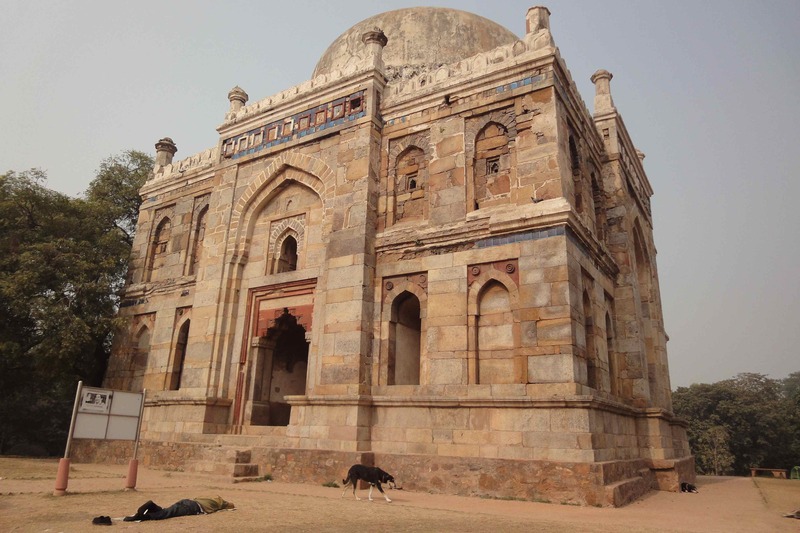 I also went twice within the short time that I was in Delhi!